One of the best monthly events is called “The Hatchery“. 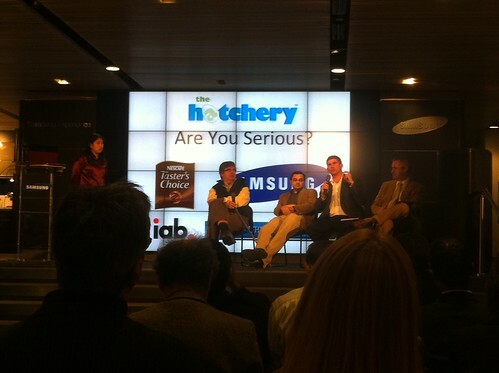 The Hatchery is in essence American Idol for startup companies giving a quick 3 minute pitch. You get real feedback about your pitch, the hard truth, what is good and what is weak. It is something every serious startup should go through to understand how to refine a pitch.